Shakeology® has made such a huge impact on my health and nutrition that I want to shout it from the rooftops. I feel like I am sitting on this amazing discovery, but as with anything, it takes time to fully reap the benefits of what it has to offer, and for people to put their trust in it. So, I thought I would start educating myself about what is actually inside these health shakes, and all the amazing benefits it has to offer. 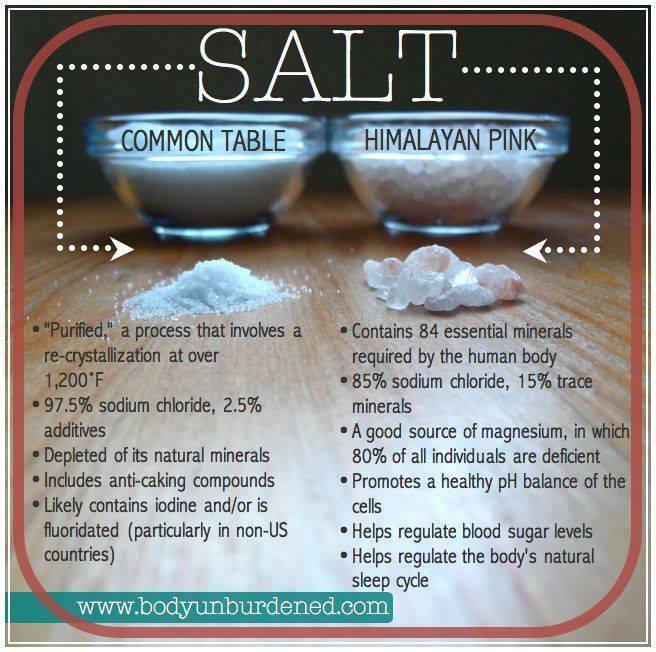 Himalayan Salt is one of the ingredients, and while reading and researching I found this super simple infographic, so I thought I would share it with all of you. If you are interested in trying out Shakeology risk free for 30 days, email or message me and I will send you more information.